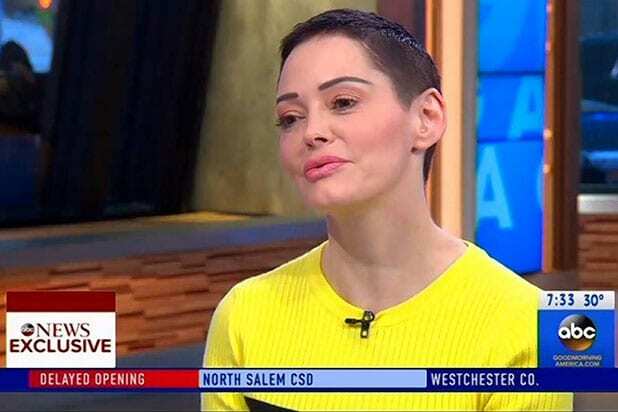 Harvey Weinstein sexual assault accuser Rose McGowan said she felt detached from her body during her fateful 1997 encounter with the now-disgraced indie mogul. McGowan explained she was being following by an MTV camera crew that day for a “day in the life” segment. She also said that it wasn’t that uncommon to meet in hotel rooms, because men of that level would often rent out full suites with multiple offices in them. 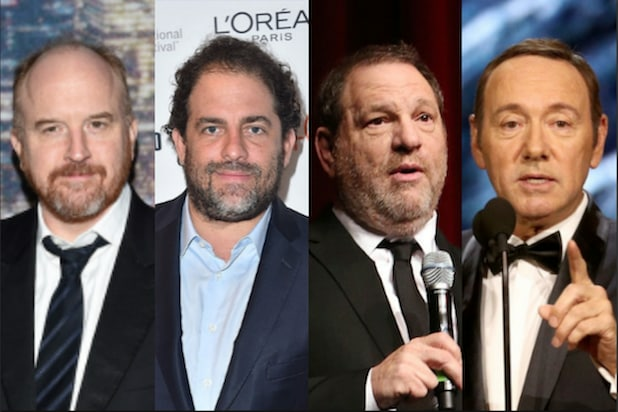 McGowan also said that Weinstein shouldn’t solely be held accountable for his actions, and that there were “handlers” set up in every country he visited. In October, McGowan wrote that Weinstein raped her on Twitter after she was named in an explosive New York Times story along with other women who alleged the movie mogul committed sexual assault. She has since been a voice of resistance for the #MeToo movement. Weinstein has denied all allegations of criminal wrongdoing. The New York Times later reported that Weinstein paid Gowan a $100,000 settlement to keep quiet about the 1997 allegations.